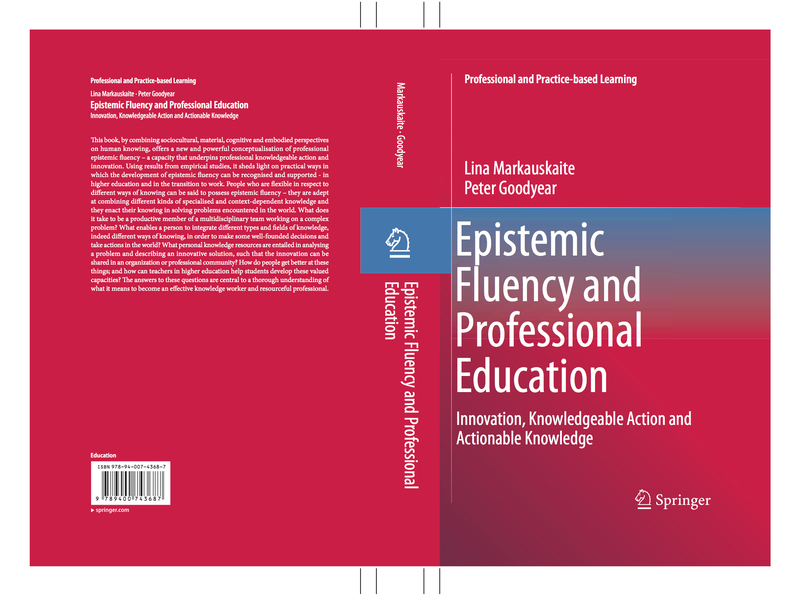 The eBook version of Epistemic Fluency and Professional Education has been published at http://link.springer.com/book/10.1007/978-94-007-4369-4. It’s free for those who have access to an institutional SpringerLink account. Free previews are not yet operational, but you can download the front matter. Sample Chapter 2 is available in Springer’s online bookstore (it says 2 pages, but it is actually the whole chapter). Reviews, comments and other kinds of feedback are most welcome. Feel free to post them here or email us.